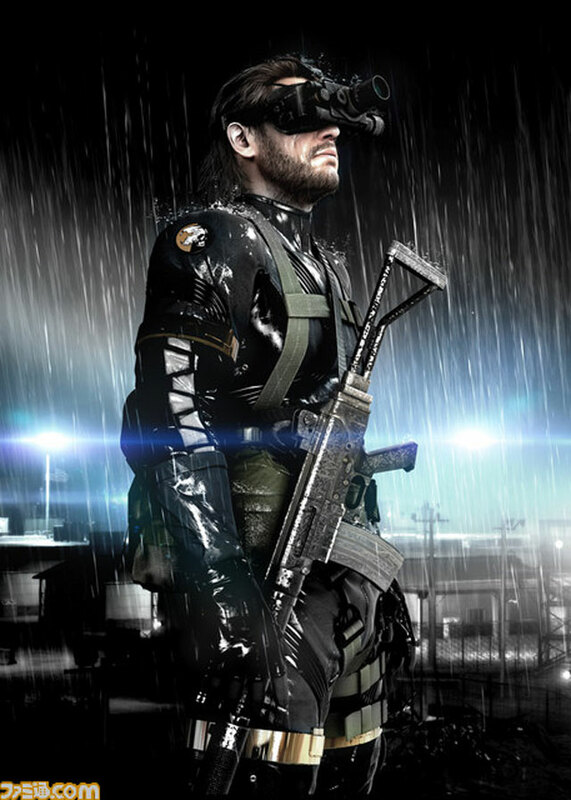 Hideo Kojima has unveiled what we all have been waiting to see, a new Metal Gear game running on the Fox Engine. The demo wowed a lot of people with its visuals and shown a lot of new changes including an open world environment. It showed Snake infiltrating a base at night. He was shown crawling and avoiding search light followed by killing a guard, jumping into a Jeep, and calling a helicopter for evac. The game demo was also said to to be running on a high end PC–which explains the visuals. Judging from the picture above and the title (Zeroes), this could be Naked Snake or Solid Snake’s beginning. 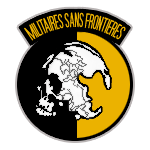 If you look closer, you can see a Militaires Sans Frontieres emblem which was from MGS Peace Walker meaning this definitely takes place in the past. 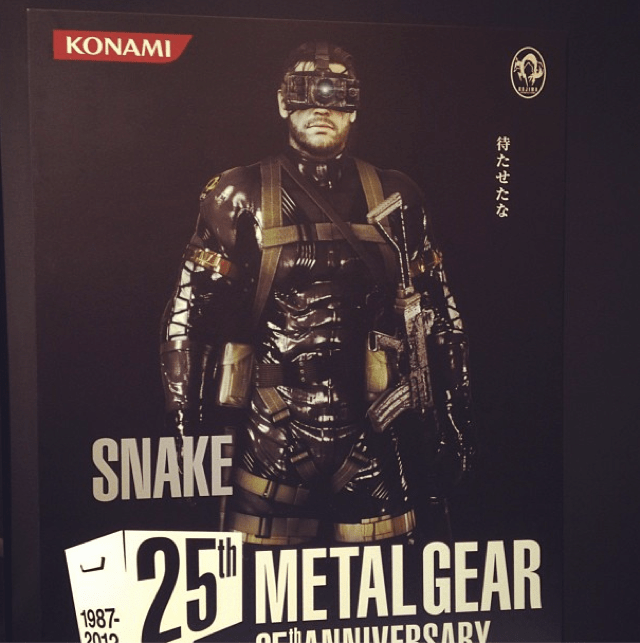 Kojima has been hinting at a new Metal Gear for some time now. Among the rumors were an open world environment as well as interacting with characters via dialogue trees. One Comment on "Metal Gear Ground Zeroes Announced. It Will Be Open World. (First Images)"